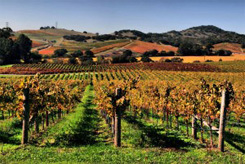 The city and town of Napa is on the southern end of Napa Valley and is conveniently located with major roads leading over to Sonoma, San Francisco, Oakland and north to Sacramento. It is a fabulous vacation destination with world renowned food and wines, but it is also a great place to live. 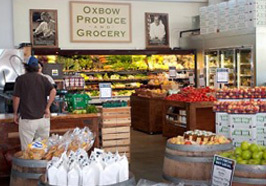 Recently there has been a complete overall and remodeling of the downtown Riverfront with the addition of Oxbow Indoor/Outdoor Artisanal Market with a variety of fine food sold by a number of different purveyors – great for lunch, dinner, coffee or a special fine food treat to pick up. 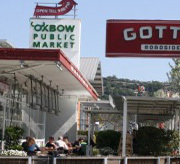 One of my favorite places to buy good meat is the Fatted Café and we love going to Gott’s for a gourmet burger or the crispy ahi tuna tacos. The Kitchen Door has an amazing chef, Todd Humphries, former owner and chef of Martini House. And if you want some fresh oysters, there is a Hog Island Oyster bar & restaurant. Best coffee shop in Napa arguably is Ritual. 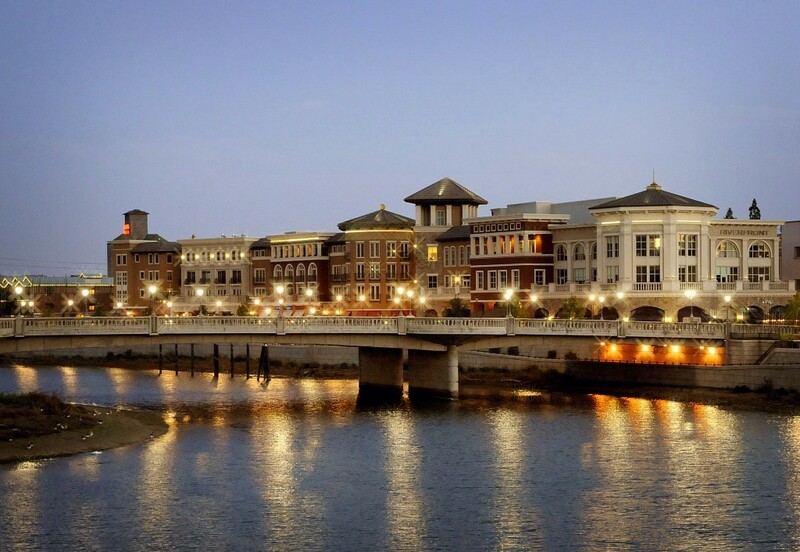 Downtown Napa is hopping with great restaurants and bars which attract great people. 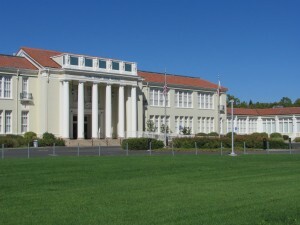 Many of the schools in Napa are very good too – you can look at the link below for each specific public school in terms of the academic ratings, but Vichy, Alta Vista, Browns Valley have very good reputations. 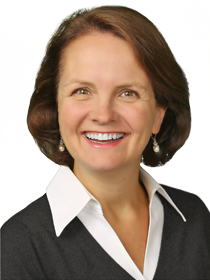 A lot of families really like St. A’s Catholic school for K-8, or Blue Oak private school. 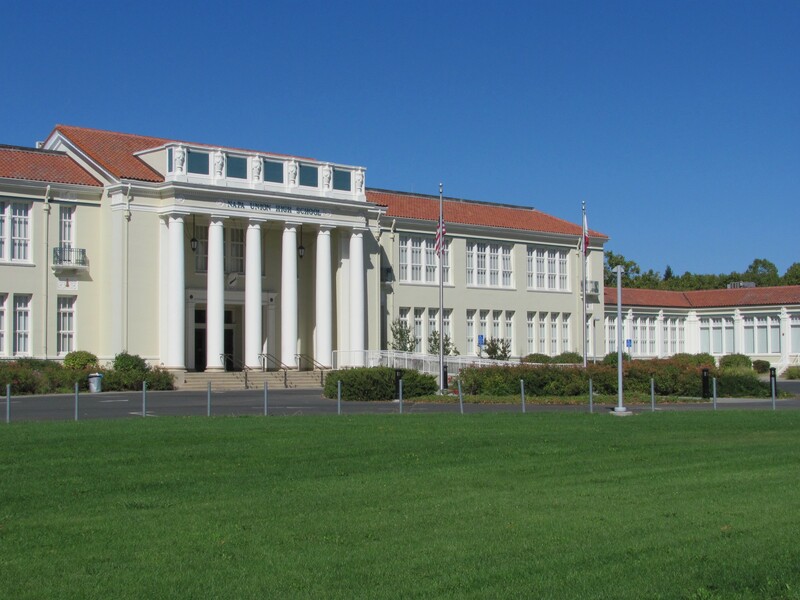 There are a handful of high schools to choose from, including a well- respected Catholic high school, Justin Siena. One of the nicest thing about the town of Napa, is that wherever you live, whether it is in town or out against the hills with vineyard and hillside views, you are relatively close to major stores, excellent restaurants, schools, and Queen of the Valley Hospital. 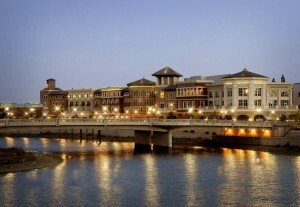 There are about 79,000 people who live in and around the town of Napa. It is a vibrant and wonderful town to live in.